Ahh... 'tis the season of falling leaves, cozy sweaters and pumpkin pie. Fall is here! 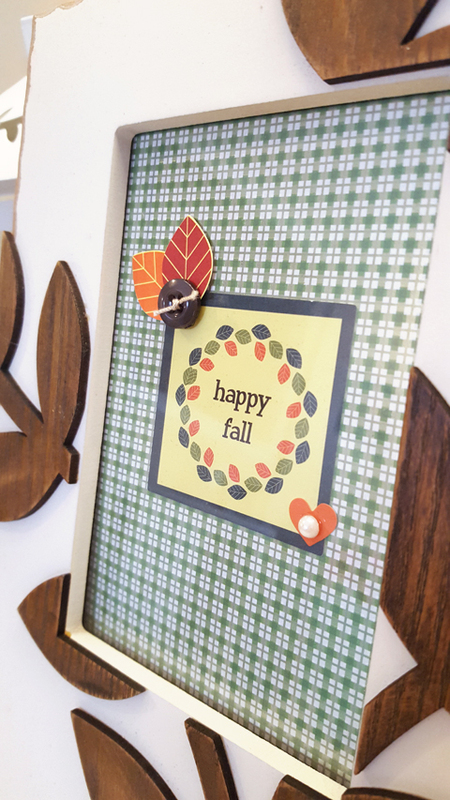 If you're ready to go Back to Fall, be sure to pick up the September Club SEI Card Making Kit of the same name. It's filled with all sorts of beautiful autumn motifs to use all season long. Don't think the Card Making Kits can only be used for cards. Today's project shows the versatility of the kit. 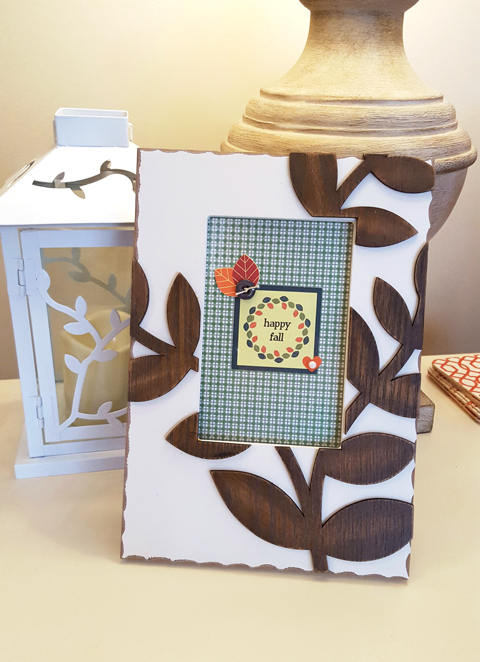 I used some plaid patterned paper and die-cuts to create a super simple framed art project. I love switching out decorations for each season, and being able to make my own art is both fun and affordable. As always, we would love to see what you're crafting with this kit. Be sure to share in the comments!